Longtime Senate Minority Leader Andrea Stewart Cousins is looking ahead to 2019 when Democrats will seize control of the chamber and when she will become the first woman and first African-American woman to lead the chamber. She outlines for us this week her conference's priorities and why she thinks it will be different this time around now that Democrats have control of the Senate for the first time since 2010. Join Matt Ryan, Casey Seiler and Karen DeWitt for analysis of this week's news, including the decision to bring Amazon's new headquarters to Queens. 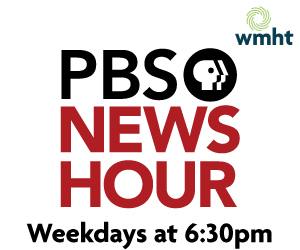 Tune in on your local PBS station.